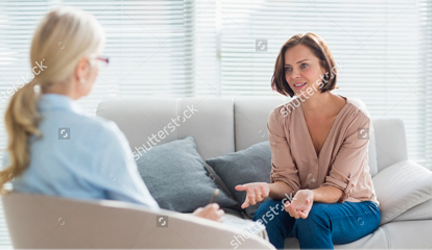 What Type of Therapy Is Right for Me? What does it mean to be a D.O.? Understanding Your Providers.